By uncovering network mechanisms and their behavioral significance, we aim to understand network principles that underly the effects of brain stimulation. 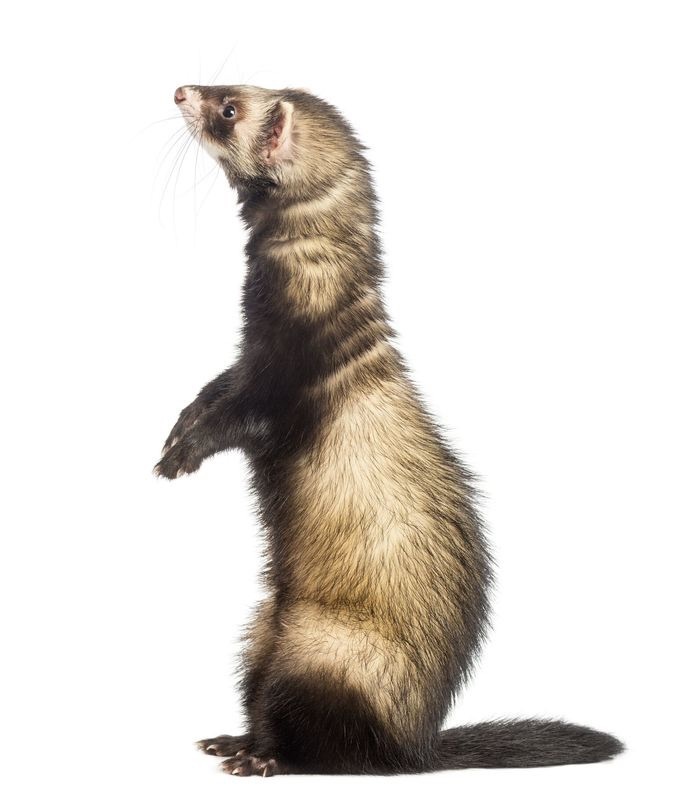 Ferrets are an ideal species for investigating the neural circuit mechanisms that underlie behavior because they display complex cognitive behavior and exhibit the same thalamo-cortical alpha oscillations that are postulated to be impaired in many human neuropsychiatric disorders. We combine multi-site electrophysiology, brain stimulation, 2-photon calcium imaging, and optogenetics in animals, exploring both behavioral and neurological effects. Having a model organism that replicates the key network features seen in humans is crucial for deriving meaningful findings and translating them to our cognitive and clinical research. Neural oscillations have been implicated in many cognitive processes and are proposed to coordinate network level information processing across the brain. We collect electroencephalography (EEG) in humans simultaneous with noninvasive brain stimulation to test the causal relationship of neural oscillations to network-level cognitive processing. In addition, we use electrocorticography (ECoG) to directly record electrical brain activity in high temporal and spatial resolution with electrical stimulation to probe the neural mechanisms of oscillations in cognition. Causal manipulation of network dynamics provides a critical theoretic foundation for the development of novel therapeutic tools in psychiatry. We explore how non-invasive brain stimulation interacts with neural dynamics. Specifically, we use transcranial alternating current stimulation (tACS) to engage thalamo-cortical oscillations and modulate clinical symptoms. Our mechanistic work in ferrets and humans allows us to probe the effects of brain stimulation across the spectrum of neuroscience, from single neuron spiking activity to global changes in oscillatory activation. Ongoing clinical trials then validate our findings and translate them into effective treatments for neuropsychiatric disorders. 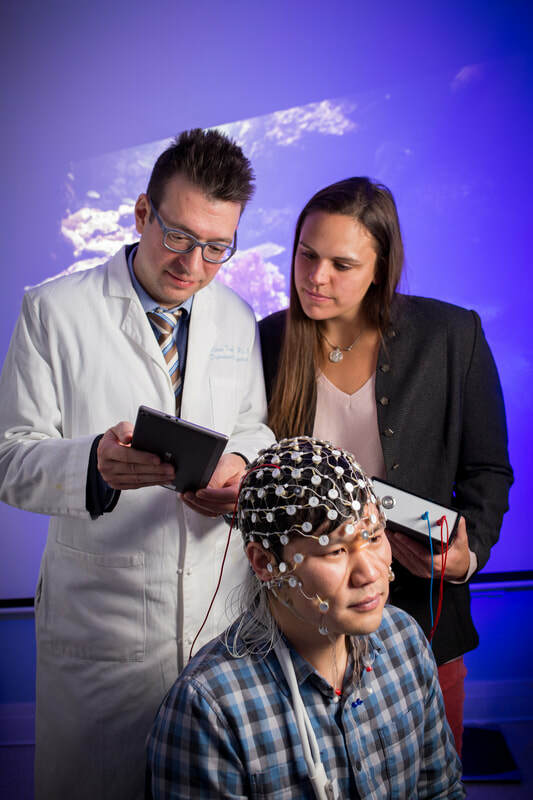 By identifying effective methods of target engagement between brain stimulation and neural systems, we aim to revolutionizing psychiatry through noninvasive brain stimulation!